To say “property management is full of conflict and often litigious” would be the understatement of the century. To avoid lawsuits you need to know where they most often come from and prepare yourself to deflect them before they become a full-blown lawsuit. We’ll address foreclosures’ HOA battles’ move-out inspection disputes, mold claims, wrongful dispossessed, personal property disputes, constructive eviction, “They trashed my house and I blame you”, disbursing to the wrong owner, rodents and more. This is about managing high-risk issues for property managers and preventing lawsuits. This class is a joint venture with the law firm of Gilroy Bailey Trumble LLC and is often taught in part by one of their attorneys. This workshop is 3 hours and can be taught with (or without) Georgia CE credit. Topics can also be adapted for conference breakout sessions or luncheon events. It is not state specific. See table of contents below. Property management is full of conflict and litigation and needs constant preparation and oversight by someone skilled at recognizing the sources of litigation and the steps to take to prevent the conflict from ending in a court battle. This course addresses the five big litigation issues property managers face in addition to a host of smaller issues that often turn litigious (see outline below). We’ll end by asking students to identify their biggest issues threatening litigation and address strategies to prevent them. This class was co-written by Robert Locke RMP, MPM and attorney Monica Gilroy, managing partner of Gilroy Bailey Trumble LLC. Monica is a real estate litigator and specializes in landlord/tenant disputes. This class is often co-taught by Locke and Gilroy. Your Challenges. What did we miss? The conference version is not the same as the 3 hour class. It proposes specific language to add to management agreements (and leases) to ward off the threats of being sued in addition to strategies to buff efforts to drag you into a courtroom battle. “This was indeed the best class I have ever attended on practical litigation avoidance techniques. Robert is right on and covers the issues very competently speaking from years of personal experience. The information was on right on point, accurate and the students would have easily stayed another 4 hours. Robert's presentation style is full of energy and kept the attendees all wanting more. 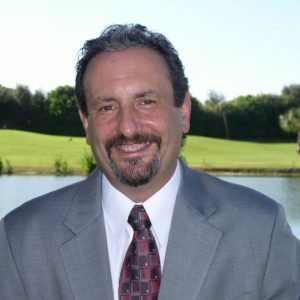 As a landlord attorney for over 20 years and trainer of thousands of property managers I really appreciated Robert's expertise on property management related legal issues. If all property managers followed Robert’s guidance, a lot of unnecessary litigation and grief would be avoided. "I just left a class with Robert called ... Preventing Litigation ... and it almost scared me out of the business. Fortunately he has the documents to help us prevent lawsuits and is willing to share them. The class was full and there was no one sleeping. We all felt we needed him back to Columbus soon. 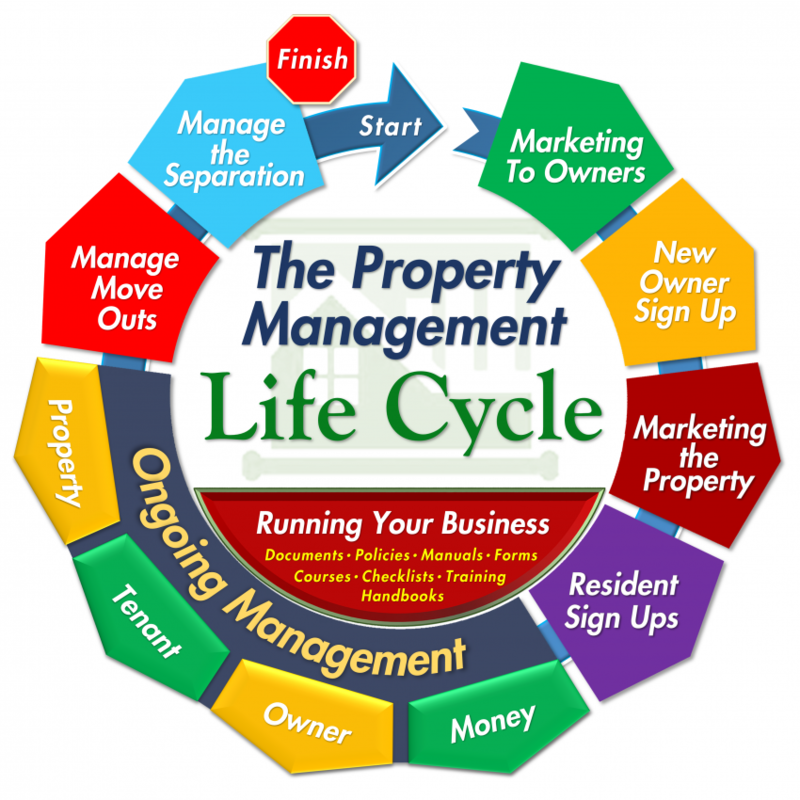 I've worked with Robert on his property management documents for over 15 years. He's as smart a landlord as I've ever met and pays very close attention to the legal issues in every aspect of his various business ventures. His record for avoiding litigation in property management is incredible and a testimony to his skills and experience with legal issues. His property management documents are the best I've ever seen.